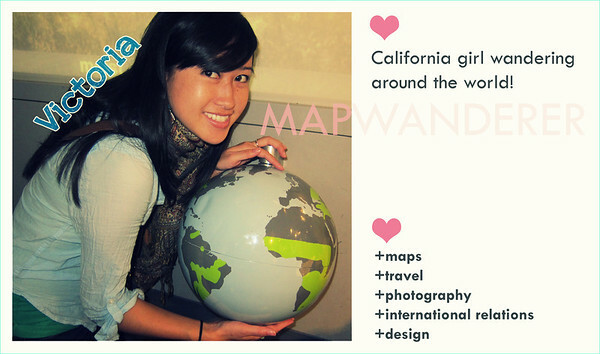 So, I think you may know I like maps. I’m hoping you do too! 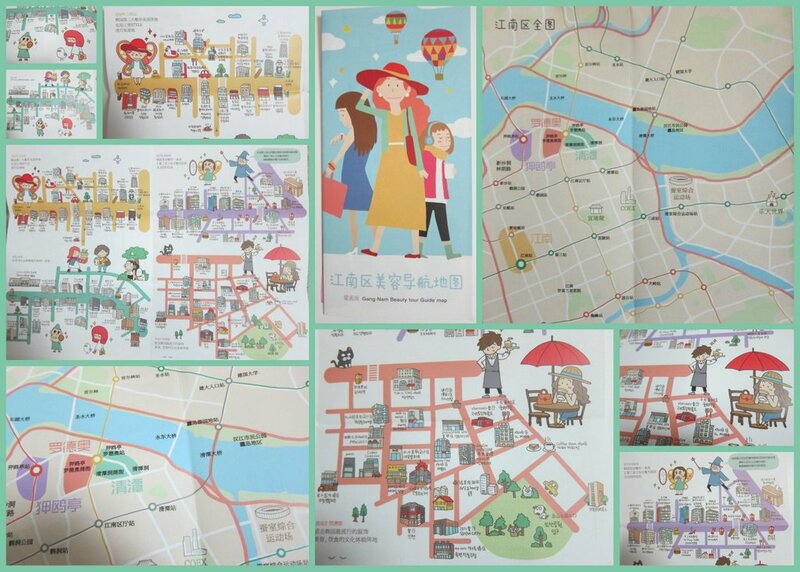 On my trip to Seoul, I came across so many maps and I just had to share some! Isn’t it so cute? Love the colors and the little drawings. Fits so well with the cutesyness (yes, I’m making that a word) of Seoul. 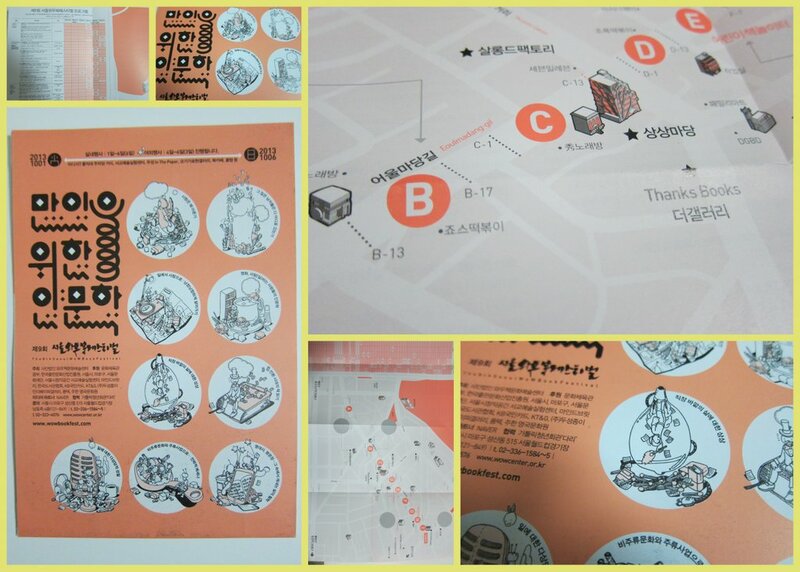 Ok, so I can’t read Korean, but from that I remember, this was a map for some kind of book festival they were having. I could be wrong… Anyway, loved the design and the colors! 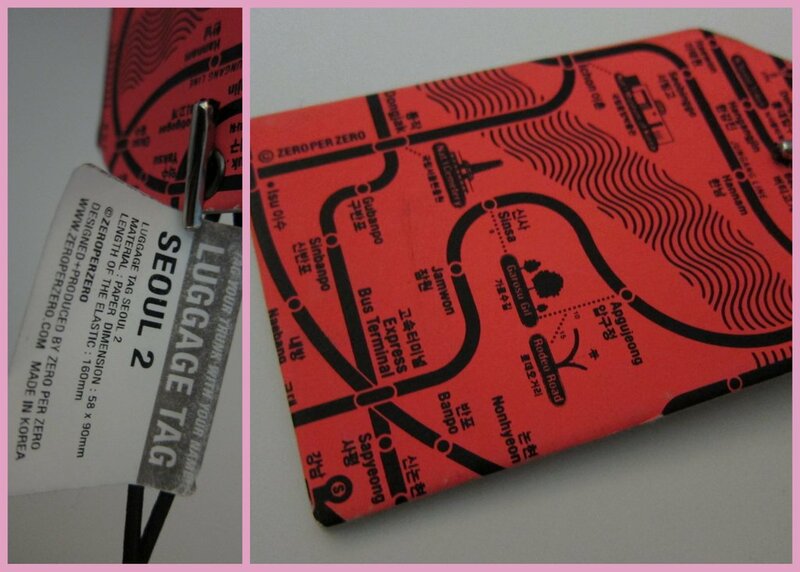 I really liked the design of these luggage tags from a really cool shop in the Bukchon Hanok Village area. They were used on my duffel bag. The back has space for your name and contact info. 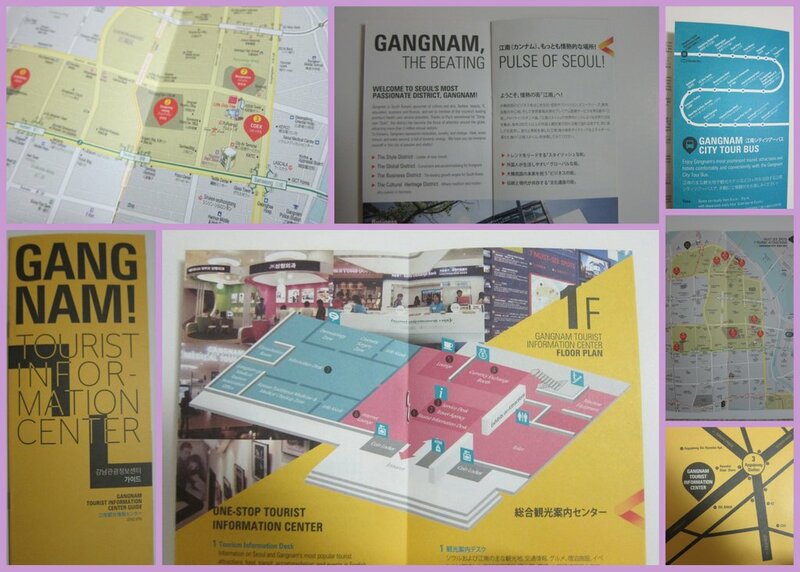 Informative guide to getting around the lively Gangnam area. On my second to last day (supposed to be my last but I missed the flight), I went up to the top of Namsan Mountain to see the views and the Namsan Seoul Tower. The bus was very convenient. I really enjoy looking at public transportation maps. Loved the simple and clean style of this postcard. It’s going up on my wall…if I can find space! 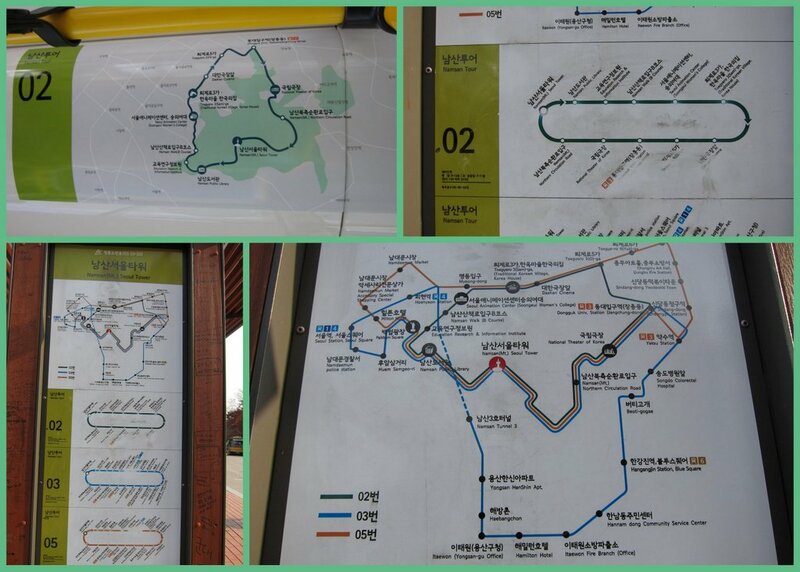 All in Korean, but a great map nonetheless! This was within easy access at all times during the trip. 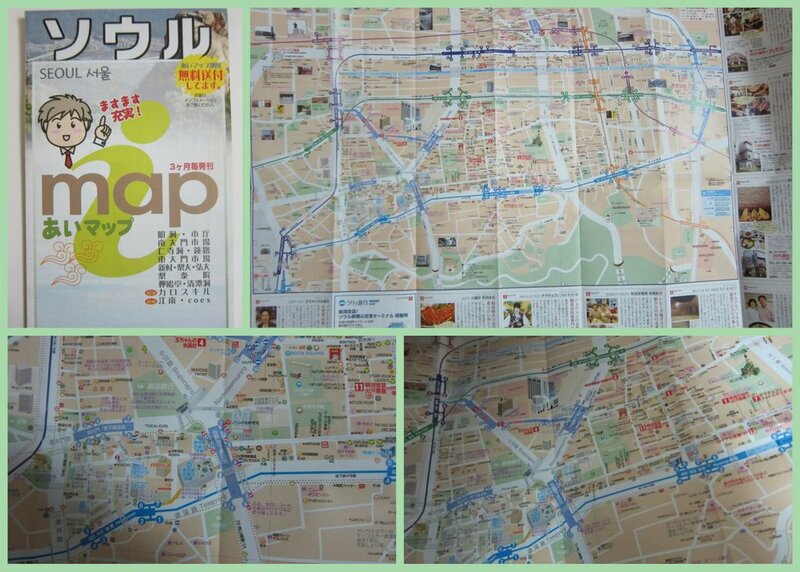 It had pages for 16 of the distinct neighborhoods including maps and descriptions of key places to see, and all the last page was a fold out map of the subway that was VERY useful. 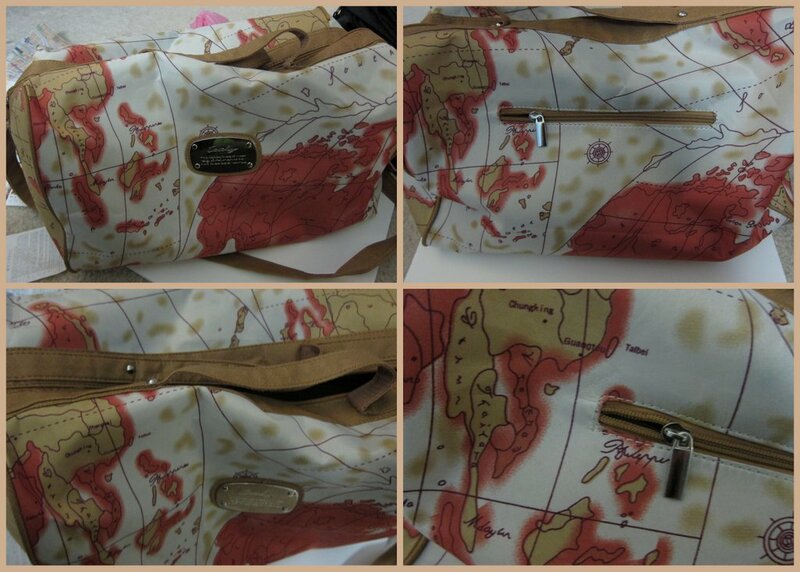 Ok, this was another purchase at Room to Roam. 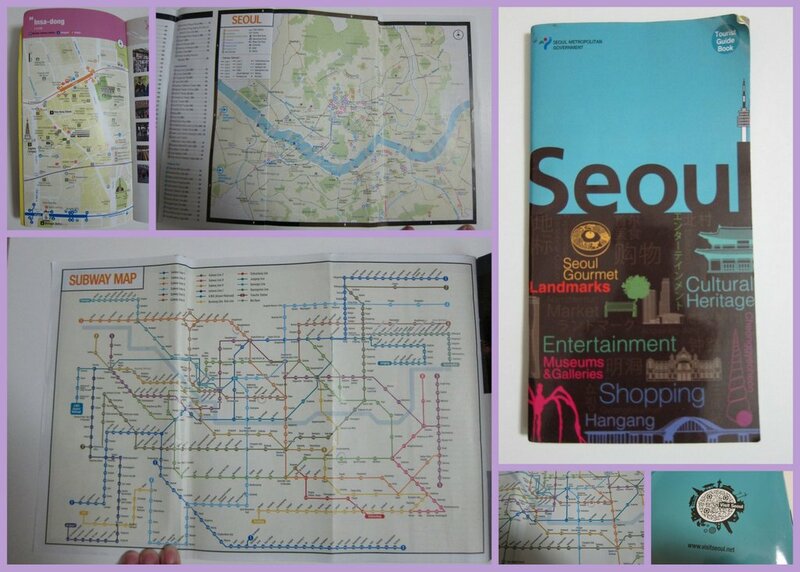 It was such a cute and unique design of the excellent Seoul subway system! It’s a small size, but would be great framed! Food was one of my FAVORITE things in South Korea. I liked how this map had a focus on FOOD. 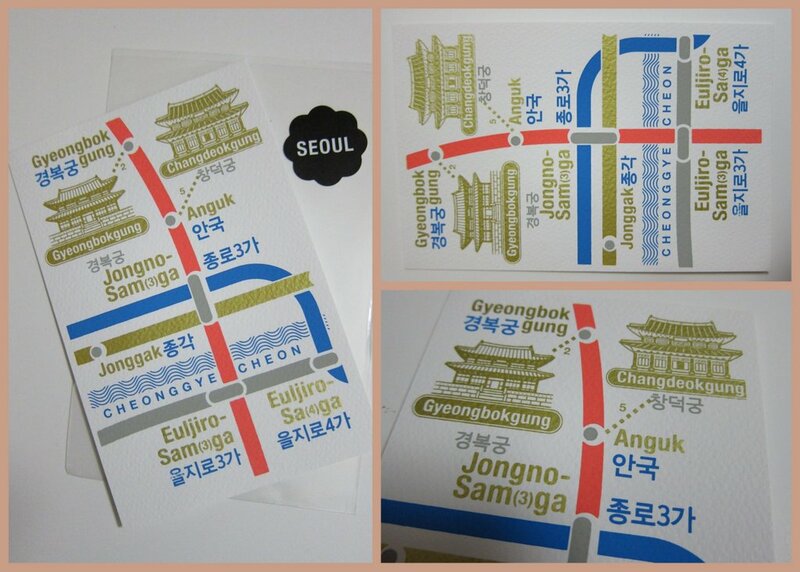 So this isn’t a map of Seoul, but I bought it in Seoul and love it. I needed a bit of a larger bag for some of the smaller things I bought and found this in a store on the Insa-dong Street that sold everything for 10,000 won – so it was only about $10! Thanks for reading! Happy mapping!